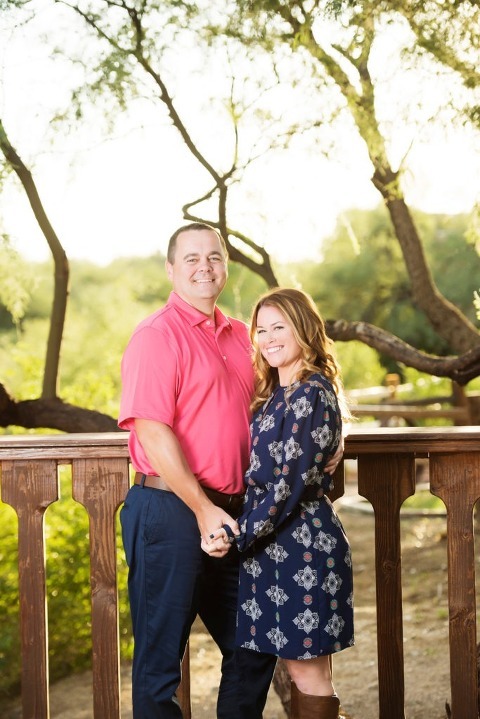 Tanque Verde Ranch is one of my favorite Tucson locations for photo sessions, especially 50th anniversary family sessions. 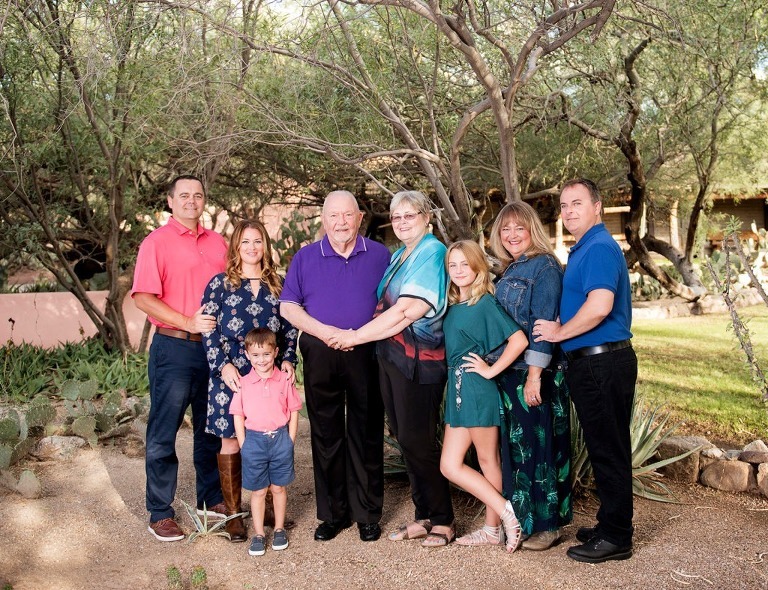 I photograph so many families who are staying there who come to visit Tucson from out of town. 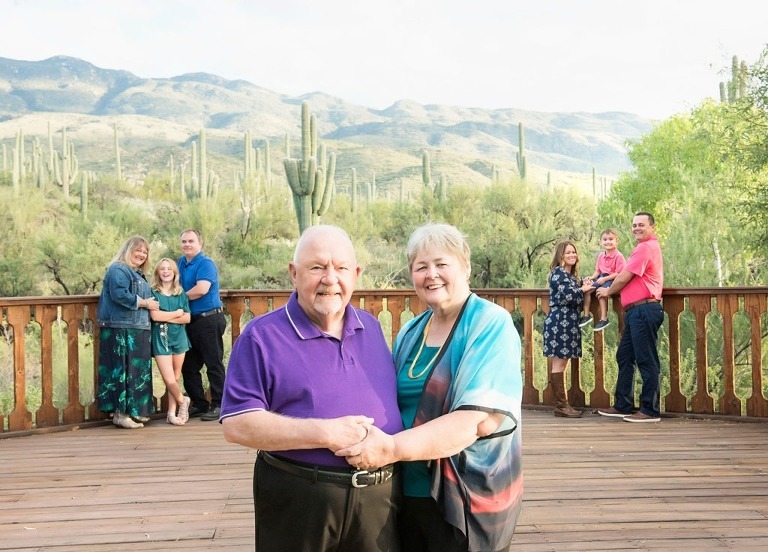 Often they are here celebrating – whether it’s for a 50th anniversary or the holidays – but they are always larger groups of extended families who love the desert and natural backdrop that Tanque Verde Ranch has so much of and they are looking for a genuine Southwest experience. 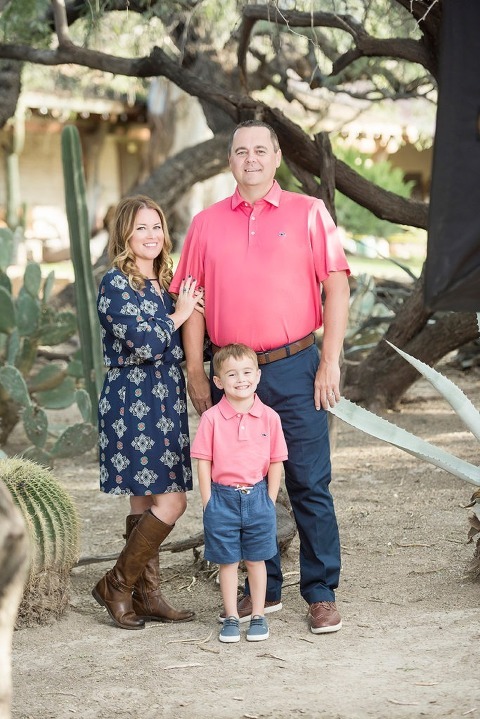 Whenever I photograph large family sessions, I always make sure to get one big family group photo (at least) but then also do smaller groupings of the individual families and the kiddos. Often times it’s been a long time since the family has been together in one place, so it’s always a fantastic opportunity to make memories.